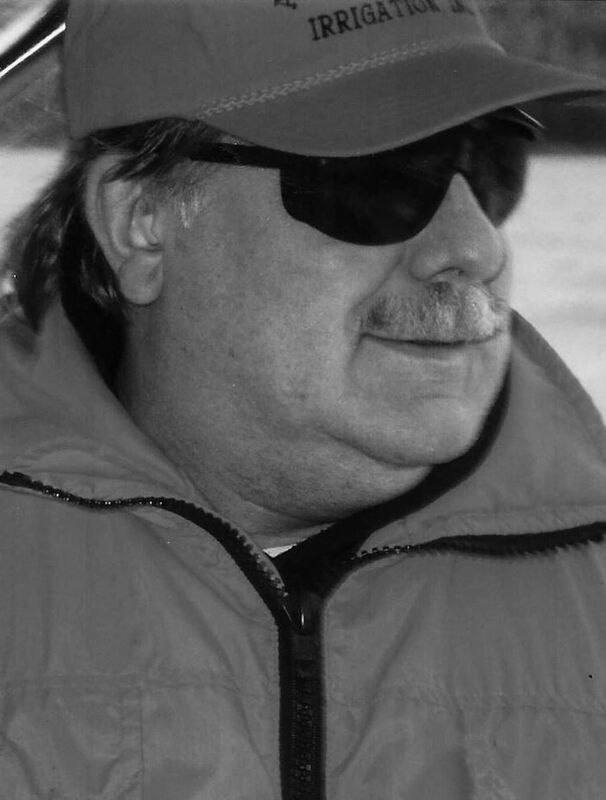 James “Jimmie”, “Jake” Eric Jacobson, 70, of Albany, passed away suddenly at home on Monday December 3. He was born in Albany, to Robert “Jake” Jacobson and Irene Heer. 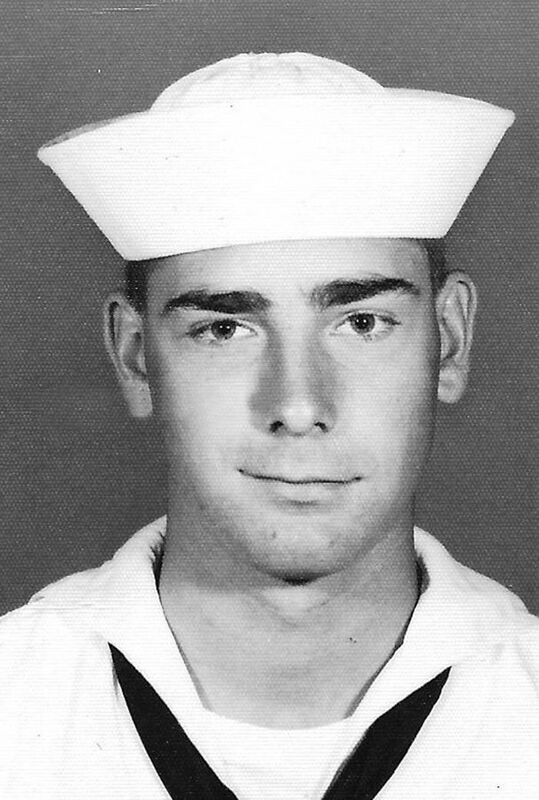 Jim graduated from Albany Union High School in 1966 and then enlisted in the Navy, where he was stationed in Hawaii and Japan. After his service in the Navy he worked at both James River and Pope & Talbot of Halsey until his retirement. Jim married KC Collins November 26, 1990. Jim was a person who had a generous heart and loved watching sports and socializing with his friends. He enjoyed going to Wrangell, Alaska, fishing with his best friend of 65 years, Robbie Snyder, who was like a brother, and playing golf with Lee Rathbun and Ron McEachern, who were also lifelong friends. Oh, the stories they could tell! Jim was also very close to his nephew, Jason Miller. He is survived by his sisters, Carol Benek and husband, Ron of McMinnville, and Patsy Pieschl and husband, Vaughn of La Pine, Oregon; nephew, Jason Miller of Albany, nephew, Todd Powell of Corvallis; and nieces Michele Miller, and Melissa Still of Albany. Jim was so loved by his family and friends and they will always treasure their memories of him. He was preceded in death by his wife, KC in 2016; father, Robert Jacobson; and mother, Irene Jacobson. At Jim’s request there will not be a service.